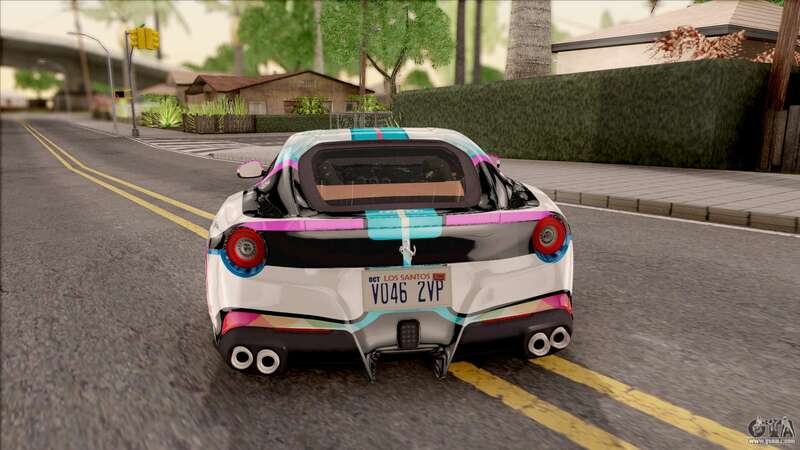 Great mod on the coupe - Ferrari F12 Berlinetta Noraimo Miku Racing 2016 for GTA San Andreas. 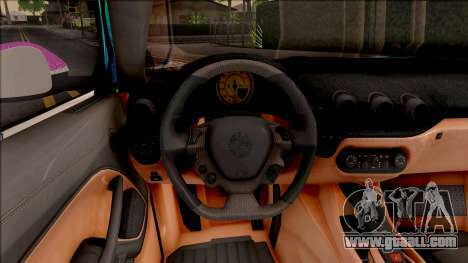 This car has high quality bodywork and interior. There are also adapting to the fashion of IVF. 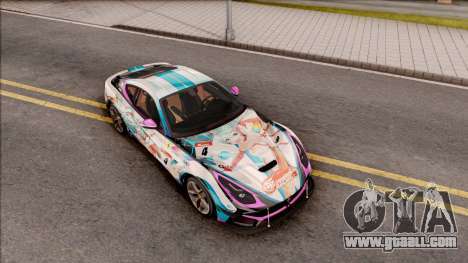 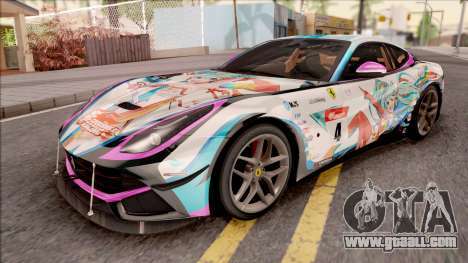 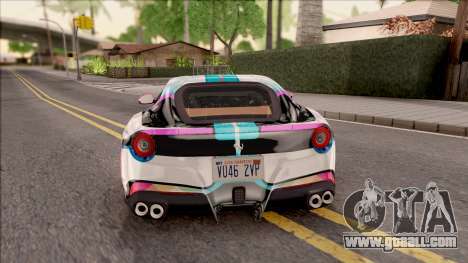 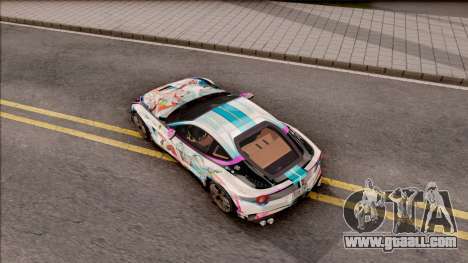 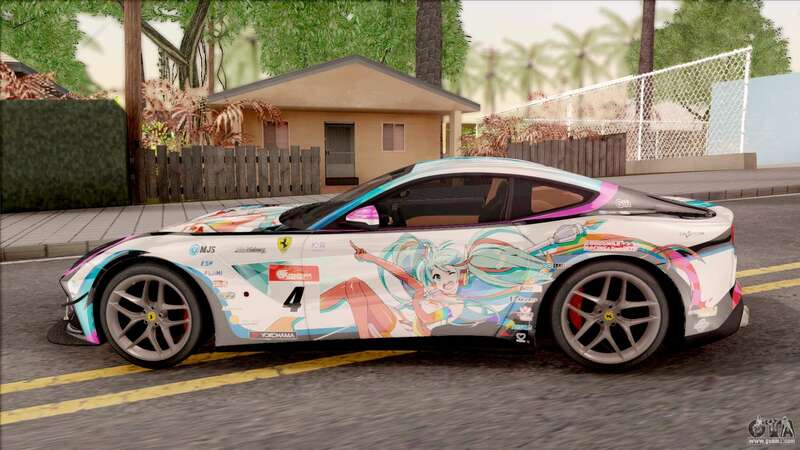 You can download Ferrari F12 Berlinetta Noraimo Miku Racing 2016 for GTA San Andreas the links at the bottom of the page. Install automatic. 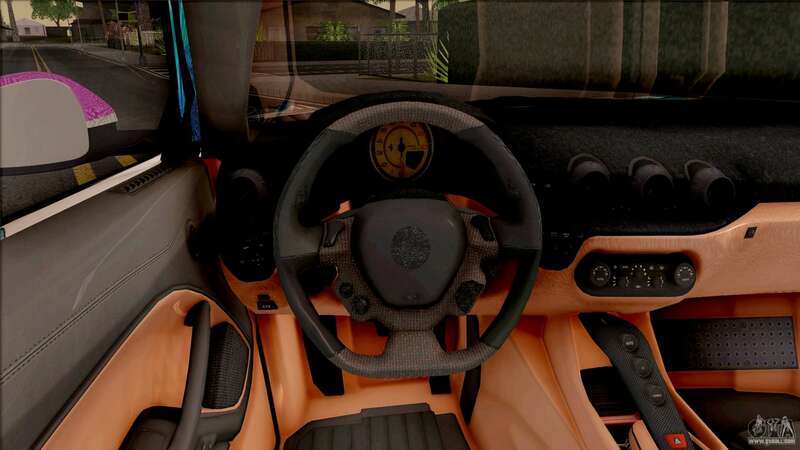 By default this mod is set to replace the Cheetah.